Richard Daniel sent some beautiful photos of his fall. I love this archway! 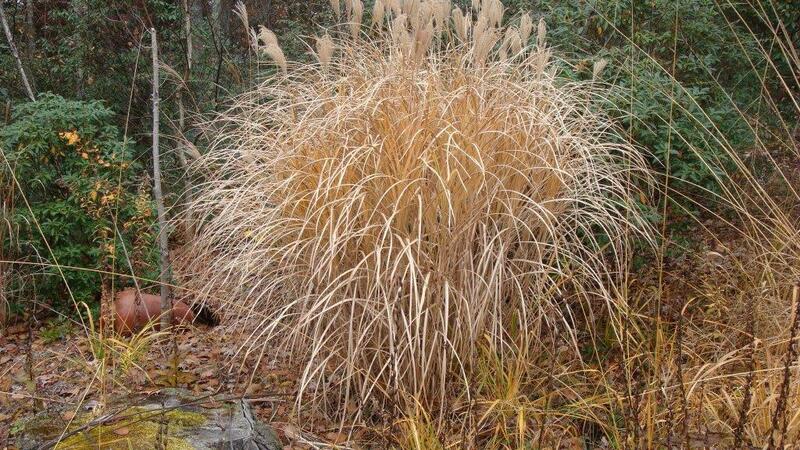 He tagged these as Molina Skyracer (above) and Miscanthus (below). 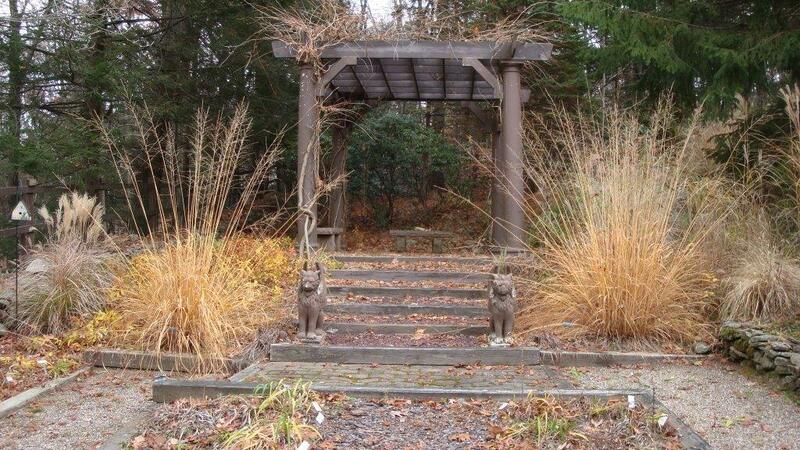 Can’t beat ornamental grasses for fall garden interest. And here are some shots of his variegated Brugmansia. Fantastic! Thanks for sharing, Richard! You’ve always got the coolest specimens! Previous Get Your 2016 CDS Calendar! Next Calling All CDS Members! Show Me the Daylilies!